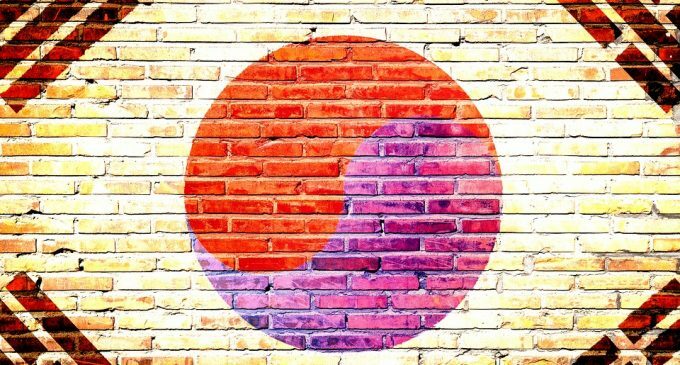 South Korea had been in the center stage since the middle of 2017 when the local government decided to ban Initial Coin Offerings. Since then a lot of things had happened in terms of regulation. The Korean officials had gradually changed their view on cryptocurrencies and digital assets and significant progress had been made in terms of regulation. Recently, we’ve talked about how South Korea is determined to adopt G20 cryptocurrency regulation and now things are advancing further. On June 8, the Policy Advisory Council meeting took place and Kim Geun-ik – the director of Korea Financial Intelligence Unit (KFIU) led discussions related to preventing terrorist financing and also preventing money laundering activities. In a situation similar to that of Japan, the KFIU will continue to work with the Congress in order to pass a law that will enable local financial supervisors to monitor cryptocurrency users with transparency. South Korea is one of the most important countries where cryptocurrency activity is at a peak. Exchanges foster the highest volumes, so any change in government policies can have a huge impact on the sector. Luckily, thus far things look to be on the right path, the main goal being to get rid of scamming companies and those who use cryptocurrencies for illicit activities. Currently, exchange operators are treated like communication vendors, under the jurisdiction of the Free Trade Commission. The problem is that the agency does not have the authority to oversee and monitor what cryptocurrency exchanges are doing. What impact could we see? If the new legislation will materialize, we will basically see cryptocurrency exchanges treated like usual commercial banks. They will have to comply with stricter AML and KYC requirements and that will certainly add further legitimacy to the sector overall. With big companies like Amazon and Goldman Sachs already involved in the sector, stricter regulation could foster inflows of capital coming from institutional investors. Currently, cryptocurrencies had dipped due to rumors of an exchange hack, but in the long run, the bearish trend that started at the beginning of this year could be an opportunity to buy cheaper. The future is uncertain but what we are seeing right now is an inclusive approach from the government side when it comes to cryptocurrencies. That can really raise hopes and fuel the confidence people currently have in cryptocurrencies and the blockchain technology.